Laverne Cox is an actress; documentary film producer and LGBTQ+ advocate, most famously known for her role as Sophia Burset on Netflix’s hit show Orange Is the New Black. Cox wrote herself into history by being the first openly transgender person to be nominated for a Primetime Emmy in an acting role, and being on the cover of Time magazine. Not to mention that Laverne Cox was also the first trans women of colour to have a main role in a mainstream scripted television series. Using the hashtags #GirlsLikeUs and #TransIsBeautiful on her Instagram, Cox has been able to instill confidence in many transwomen across the globe. They are able to post pictures of themselves using the hashtags and feel a sense of community in a world where cisnormativite beauty standards are widely considered the peak of attractiveness. 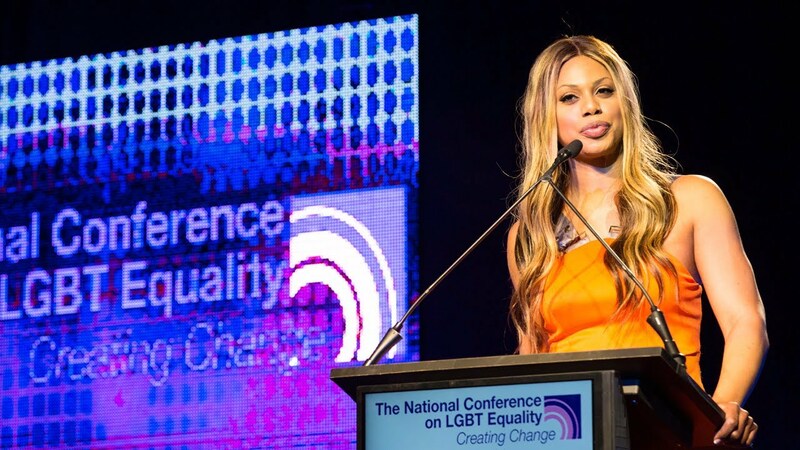 Laverne is considered a hero to not just the LGBTQ+ community but to the transgender community in particular, and Pride Month wouldn’t be complete without celebrating all she’s done for trans and LGBTQ+ people everywhere.